You probably know the brand Ninja from their state-of-the-art blenders. But did you know they also have a home brand called “Shark”? The company that makes both kitchen appliances and floor cleaners is called SharkNinja, and one of their robotic vacuums is $200 off for Black Friday. In the past, we’ve shared deals on popular Shark upright vacuums. 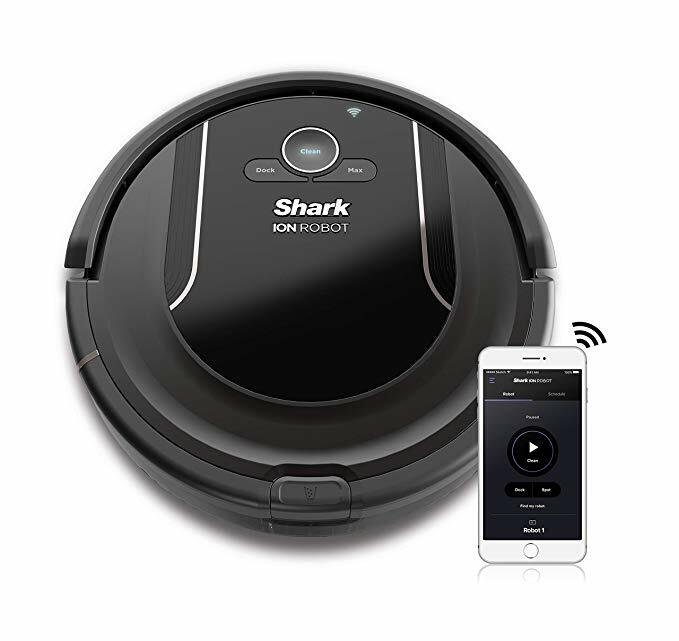 But to my knowledge, we’ve rarely seen such a worthwhile deal on a Shark robotic vacuum, SharkNinja’s answer to the famed Roomba. Longtime Daily Dealer readers know where we come down on the Roomba; we love them, but we don’t love the idea of paying $400+ for a vacuum cleaner (no matter how easy it makes life). 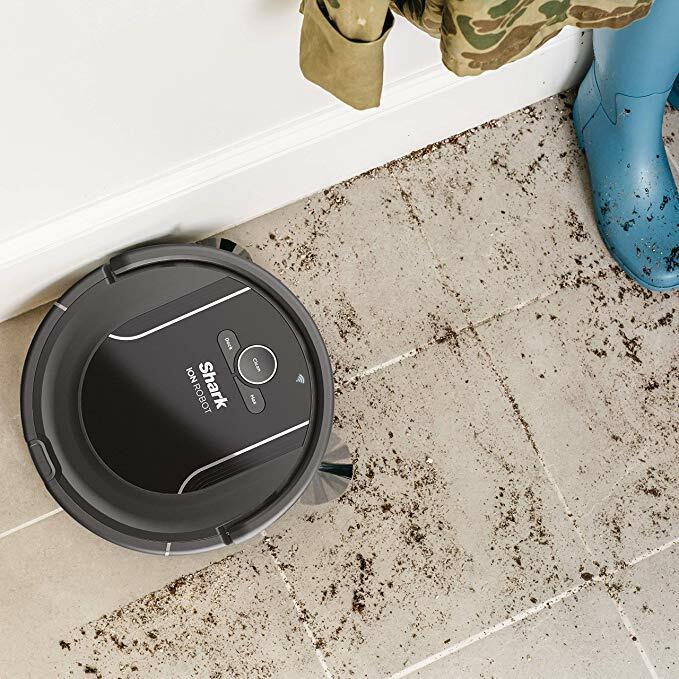 Not only does this robotic vacuum use a Roomba-like sensor navigation system to clean the carpet all by itself, but you can actually control it via your smartphone and through Amazon Alexa or Google Assistant. Remember when you had to physically push around your big upright vacuum (with the big bag you had to empty periodically)? Devices like the SHARK ION Robot Vacuum R85 are putting those days further and further in the rearview mirror.